Individual, inspiring and innovative—that is the brand image conveyed by INHORGENTA MUNICH. 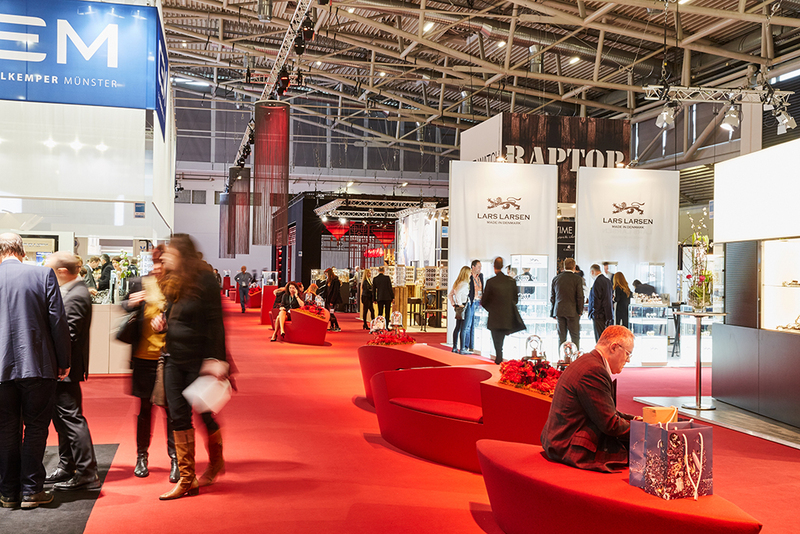 On the four days of the trade show, which will take place from February 18 to 21, 2017, there will once again the opportunity to gather and exchange information about new products, trends and developments in the jewelry and watch industry. In spite of Brexit and other trouble spots in the world, the number of bookings received so far considerably exceeds that of the same period of the previous year, namely by 15 percent. After extremely successful trade show days at the 2016 event, boasting 940 exhibitors from 33 countries and some 26,000 trade visitors from 75 countries, those responsible for INHORGENTA MUNICH are full of anticipation for the coming year’s event. With good reason: the team around Exhibition Director Stefanie Mändlein records a plus in the booking status amounting to 15 percent compared to the same period of the previous year. 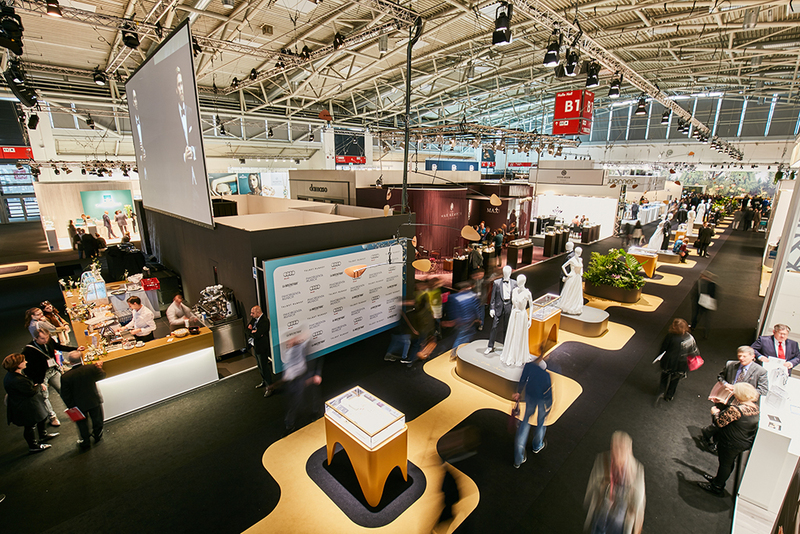 Munich will be the hub of the jewelry and watch industry once again from February 18 to 21, 2017. In future, however, INHORGENTA MUNICH intends to offer its customers more than just a platform once a year. 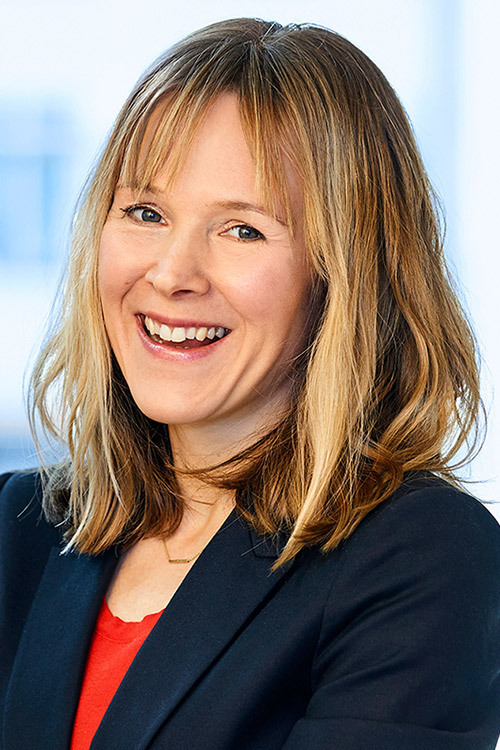 “From now on, it is all about positioning INHORGENTA MUNICH in such a way that it is not only perceived as a four-day trade show but as a driving force for the entire industry—on 365 days a year”, states Stefanie Mändlein. You will find an extensive interview with Stefanie Mändlein on the INHORGENTA MUNICH Blog, in which the Exhibition Director tells us why INHORGENTA MUNICH 2017 is so successful even now and what exhibitors and visitors may expect of it.